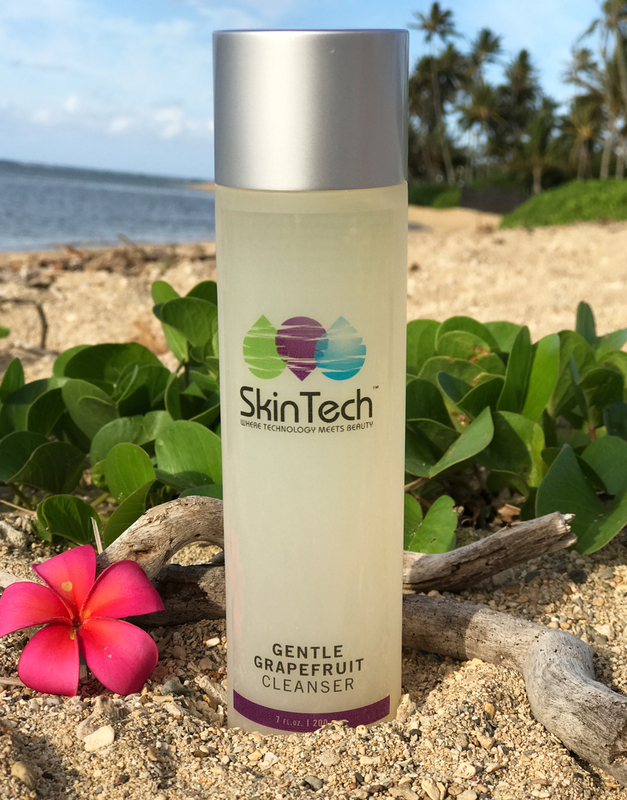 Normal to oily skin types with enjoy this is a gentle, yet effective foaming cleanser. It cleanses deeply and removes excess oil without over stripping. Wet hands and face, use gentle circular motions to massage a small amount of Gentle Grapefruit Cleanser onto face. Rinse off and follow with toner and the rest of you skin care regime. Ascophyllum nodosum – form of algae, detoxifier,anti-inflammatory, a trace mineral that acts as a building block of enzymnes that maintain the proper skin function.